Dachshund Rescue of Houston (DRoH) holds its annual fall fundraiser, Happy Hallowiener, on Sunday, October 17, from 1:00 to 4:00 p.m., at Prestonwood Kennels just off Tomball Parkway. 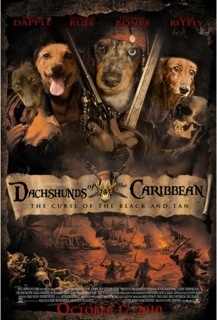 Dachshunds in inspired costumes are the highlight of the event, which this year has a “Pirates of the Caribbean” theme. Tickets are $25 in advance and $30 at the door, with kids and dogs free. Please note: Dachshunds need to be on a leash; rain date is October 24. Happy Hallowiener features best costume prizes, refreshments, a silent auction, a raffle, music, photo ops, and games, including the “dunking for wieners” challenge where eager dachshunds snorkel in water for submerged hot dogs. Also on hand are nail-trimming and microchipping booths. All are welcome, whether DRoH fosters and rescue adopters, or interested dachshund lovers in the general public. Just make sure your dog is in good health and on a leash. And, of course, decked out in elaborate Hallowiener costume or pirate attire! Prestonwood Kennels is at 13302 Schroeder Road, just off Tomball Parkway about 1-1/2 miles north of Beltway 8; see their website at http://prestonwoodkennels.com. 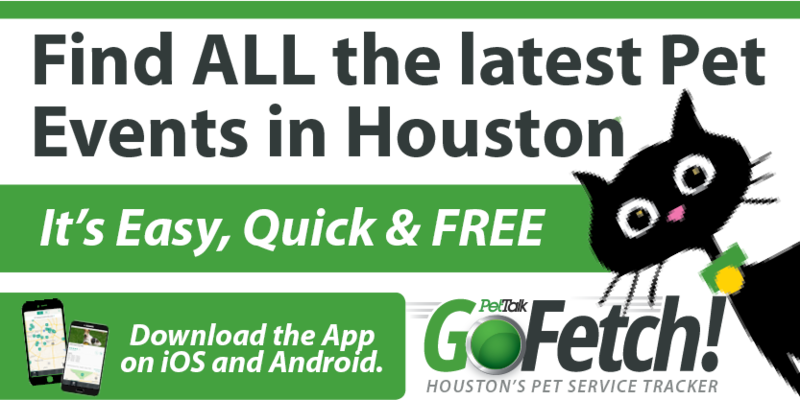 The sole purpose of Dachshund Rescue of Houston is to rescue, rehabilitate, and re-home dachshunds in need of a second chance. We rescue purebred (and a few mixed) dachshunds from pounds and shelters. Some have had a wonderful life before they were left at a shelter, while others have been abused, neglected, and starved of food and human affection their entire life. We believe there is a home somewhere for every dog rescued. DRoH’s success depends on its many foster parents, volunteers, sponsors, contributors, and veterinarians. 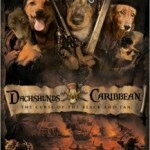 For more information, please see www.dachshundrescueofhouston.org.